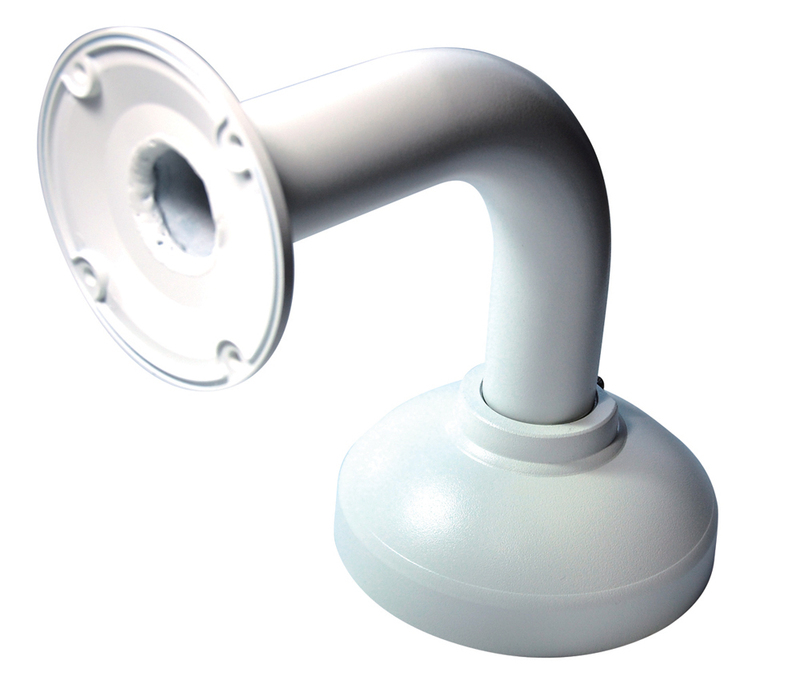 The IPX-ED6-POE is a 6” outdoor dome enclosure compatible with a wide range of small form-factor network PTZ cameras. Powered by high-wattage POE (50 watts), it offers an insulated, double-layer aluminum design that’s durable and aesthetic. 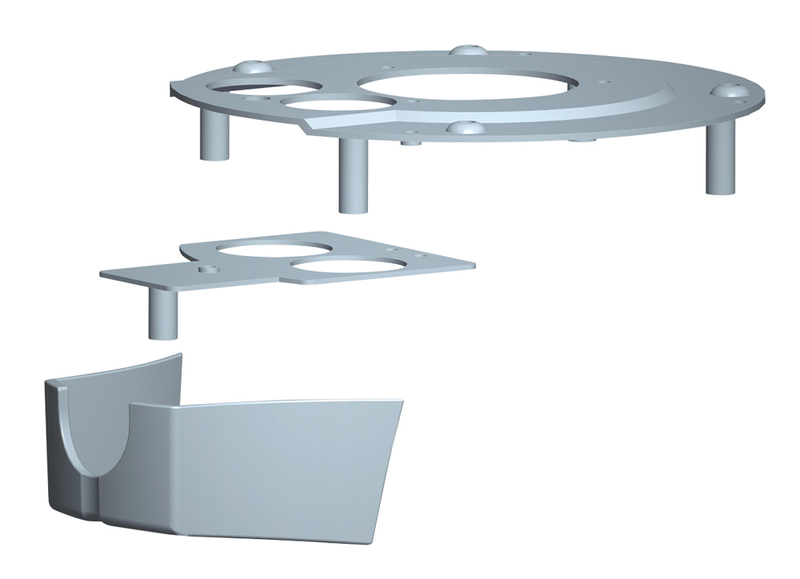 Ships complete with heater, fan, mounting arm and universal, adjustable mounting brackets. 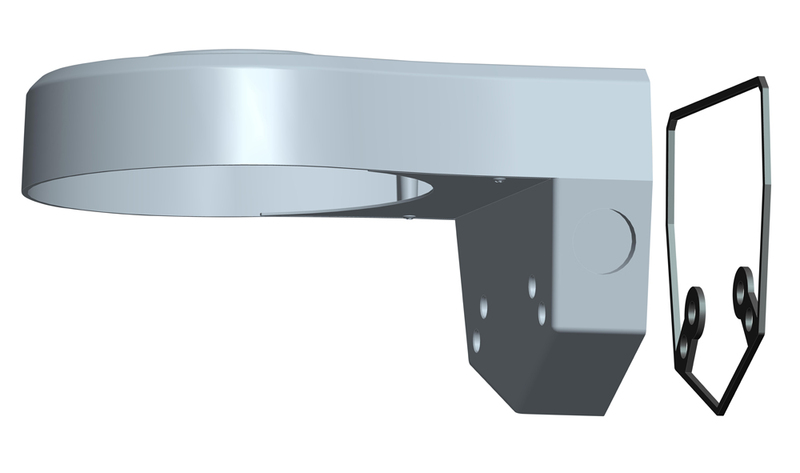 The IPX-ED6-24V is a 6” outdoor dome enclosure compatible with a wide range of small form-factor analog and IP PTZ cameras. Powered by 24VAC input, it supplies 12VDC and 24VAC outputs and offers an insulated, double-layer aluminum design. Ships complete with heater, fan, mounting arm and universal, adjustable mounting brackets. 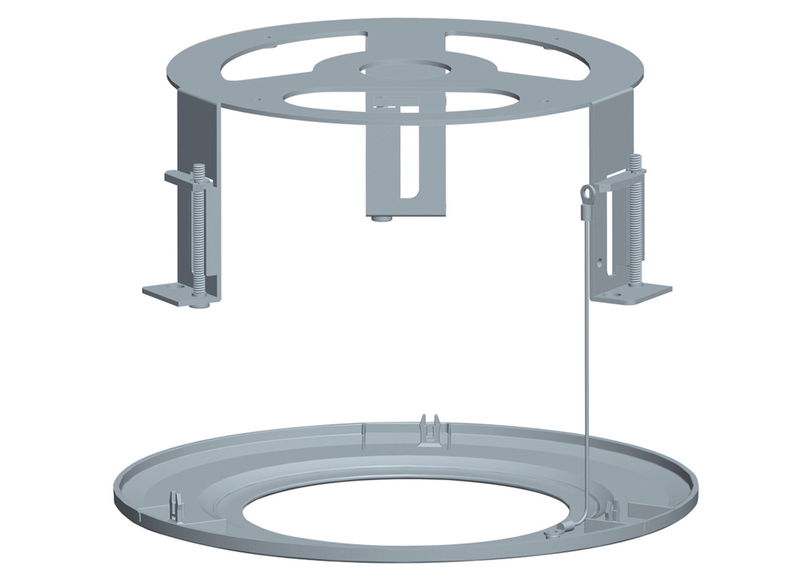 The IPX-ED7-POE is a 7” outdoor dome enclosure that accommodates most popular, large network PTZ cameras. Powered by high-wattage POE (50 watts), it offers an insulated, double-layer aluminum design that’s durable and aesthetic. Ships complete with heater, fan, mounting arm and universal, adjustable mounting brackets. The IPX-ED7-24V is a 7” outdoor dome enclosure that accommodates most popular, large analog and IP PTZ cameras. Powered by 24VAC input, it supplies 12VDC and 24VAC outputs and offers an insulated, double-layer aluminum design. Ships complete with heater, fan, mounting arm and universal, adjustable mounting brackets.